I am a filmmaker and lover of everything that’s creative, especially films. I've spent the last several years travelling and working on a wide variety of video projects. Producer for ONE Championship, the largest sports media property in Asia. 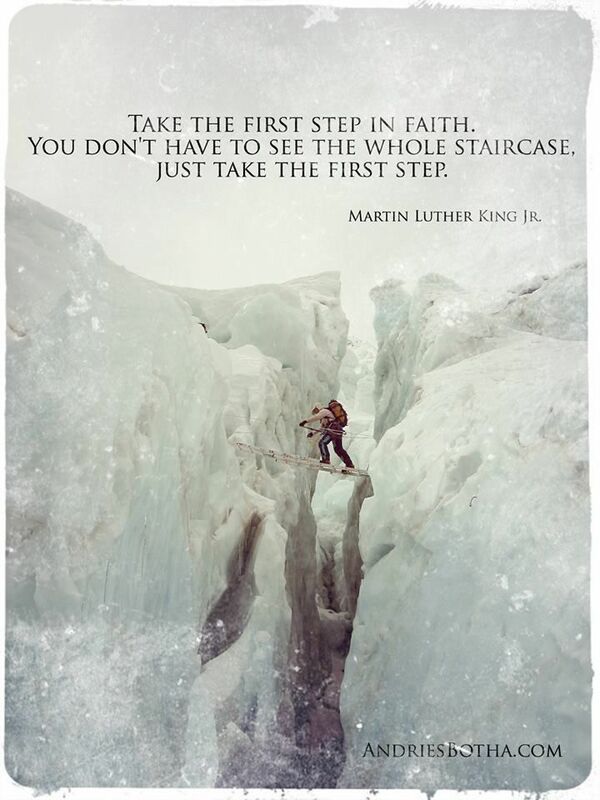 I’m always on the lookout to learn and push myself to be a better creative and storyteller. I have produced work for a variety of outlets around the globe including ComCast, Agence France-Press and Universal Music. Using my talents in pro bono capacities has always been something I have considered myself lucky to be able to do. 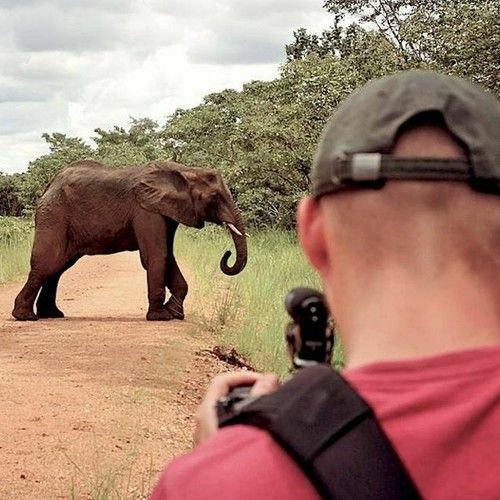 After the intense shoot across Africa for The Unjust & Us, I partnered with the CONTESA Foundation and anti-poachers in Kasangu National Park in Malawi to help raise awareness for their causes. As a huge fan of movie scores, works by Hans Zimmer, Philip Glass & Tom Holkenborg are my regular go to and are a considerable influence to my creativity. 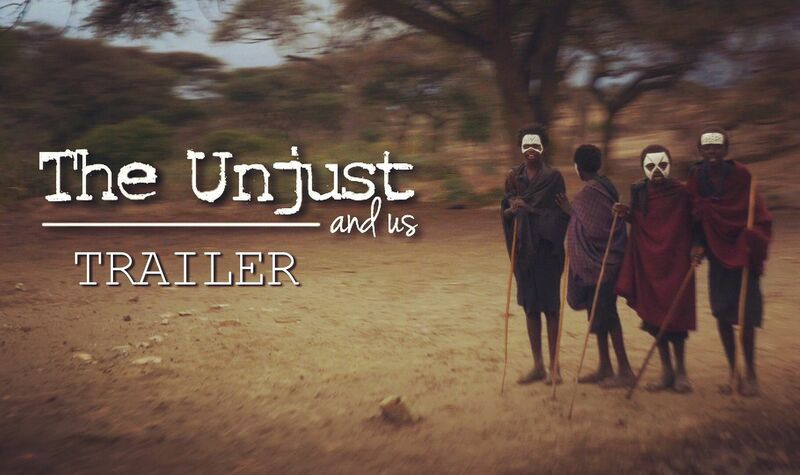 Documentary by Inspired Risk Creative (Adventure, Crime, Documentary and Drama) Director, Cameraman, Editor Currently in post-production, this feature-length documentary showcases the enduring human spirit. It is a love letter to our family's killers to encourage rehabilitation and to push for long lasting change. Having had two family members killed in violent crimes in South Africa, extreme athlete Dr. Andries Botha and his daughter, broadcast journalist Natasha Horrelt, teamed up to travel from Cape Town to Cairo. Dr. Botha planned to bicycle the entire journey. This cross-Africa journey will profile Dr. Botha's struggle to let go of his murdered brother, Nico Botha and Natasha's journey to come to peace with her cousin, Olwyn Cowley's killers. Working with a team of documentary filmmakers, journalists and support crew, they profiled people across the continent who have parlayed their experience with crime into lives of hope and advocacy. Most controversially, Natasha interviewed the man who pulled the trigger in her cousin's murder. She went into one of South Africa's most dangerous prisons in an effort to foster his rehabilitation and she has also interviewed his lawyer on the terrible state of the South African Justice System. 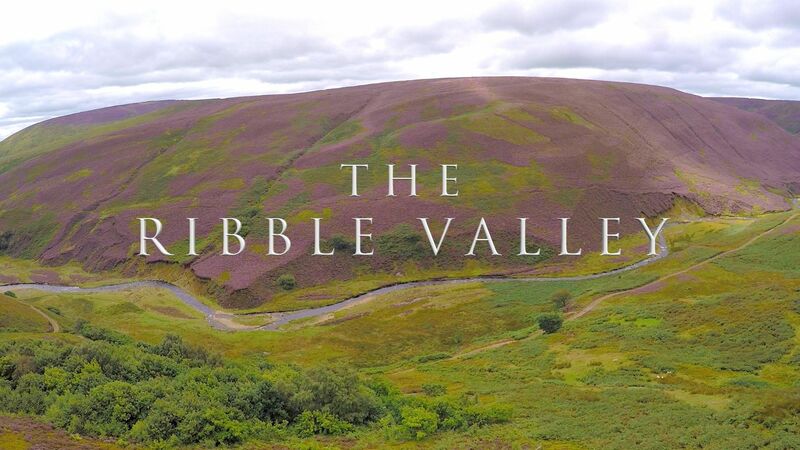 Commercial by The Rox Media Director, Cameraman, Editor A montage of some of the spectacular scenery around the Ribble Valley. 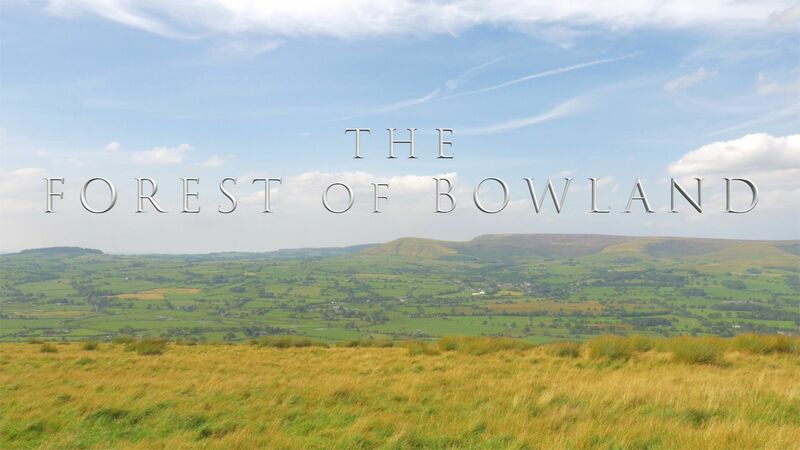 Commercial by The Rox Media Director, Cameraman, Editor Beautiful scenery from The Forest of Bowland and Ribble Valley. Film (short) by Team Quest Thailand (Sport) Director, Cameraman, Editor A member of Team Quest Thailand's MMA fight team, Glenn Sparv is a welterweight fighter from Finland. Constantly improving his skills, he takes full advantage of the expert training at Team Quest Thailand, everything from Muay Thai to wrestling for MMA. Broadcast on Finnish television. Documentary by Team Quest Thailand (Sport) Director, Cameraman, Editor This documentary follows five fighters from Team Quest Thailand as they prepare and compete at Chiang Mai Fighting Championship. CMFC is the first MMA event to be held in the city of Chiang Mai and is the first to feature Muay Thai in a cage with 4oz gloves ever in Thailand. KO's, TKO's and submissions, this event featured some amazing fights! 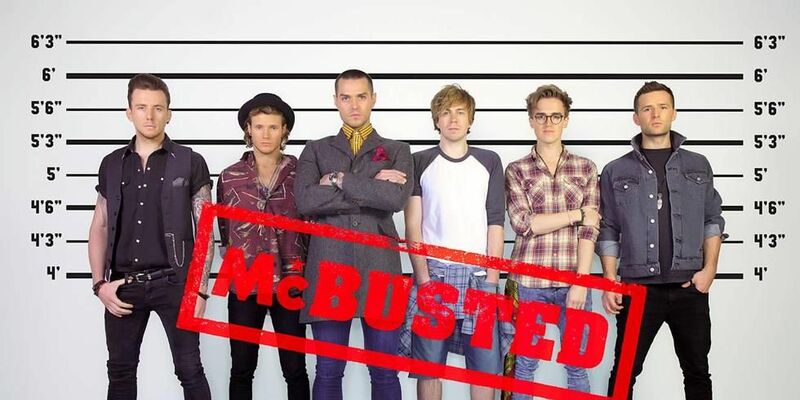 Commercial by Universal Music Group/David Spearing (Documentary and Music) Editor Theatrical trailer for the Tourplay documentary, following the band McBusted on their highly anticipated tour. 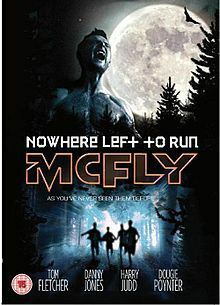 This trailer was broadcast throughout Vue cinemas across the UK. 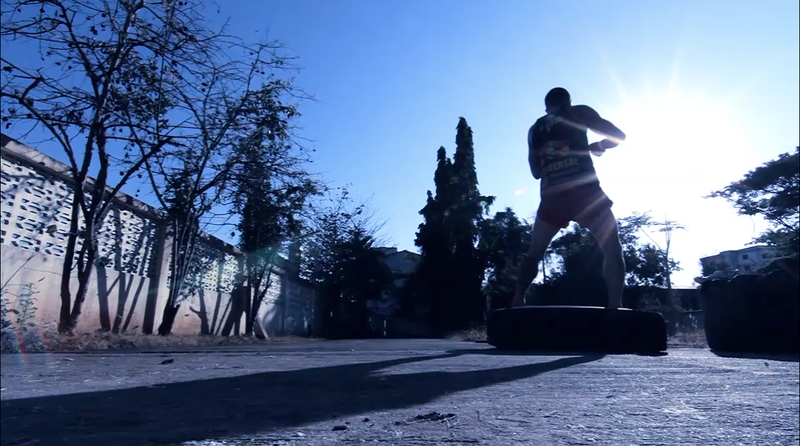 Commercial by Tiger Muay Thai (Sport) Director, Writer, Cameraman, Editor Tiger Muay Thai & MMA Training Camp video commercial, released new years day 2013. Commercial by ComCast (Sport) Director, Cameraman, Editor Commercial for Tiger Muay Thai & MMA Training Camp. This video was broadcast during the "Rocktagon XXIII, Warriors Raise Your Shields" event on ComCast. 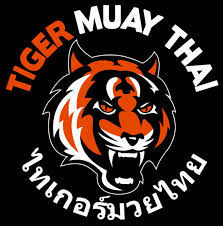 Documentary by Tiger Muay Thai (Sport) Director, Cameraman, Editor Video profile of the females athletes training at Tiger Muay Thai and the new facilities available for the female guests. 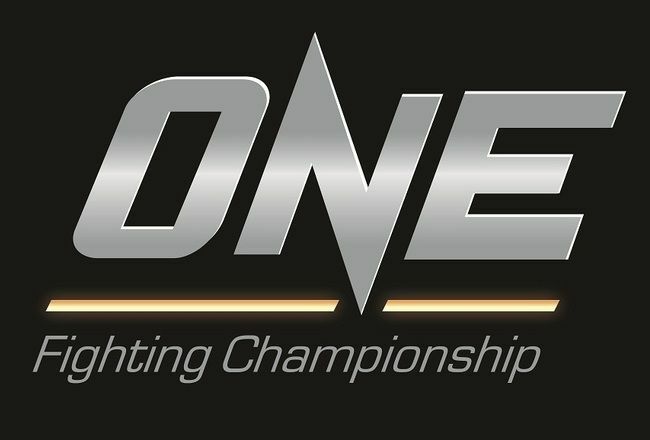 Television by ONE FC (Sport) Cameraman ONE FC: RISE TO POWER Geje Eustaquio vs Andrew Leone preview played live during the sporting event. Video by Tiger Muay Thai (Sport) Director, Cameraman, Editor UFC Welterweight (170lbs) Champion and one of the pound for pound best fighters in the world, Goerges "Rush" St-Pierre training at Tiger Muay Thai. 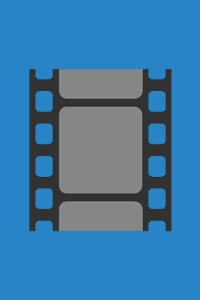 Film (short) by Inspired Risk Creative (Adventure) Director, Cameraman, Editor Profile of extreme athlete Dr. Andries Botha, he talks about his experience climbing Everest, getting frost bite and his love of cycling. We also get a glimpse of his training on the tropical island of Phuket, Thailand. Commercial by Royal Albert Hall (Music) Cameraman Ahead of her exclusive recital at the Royal Albert Hall, violinist Nicola Benedetti ran a number of workshops for talented young string players as part of the Hall's Education & Outreach programme. The project culminated with a performance to friends and family in the auditorium on 21 September 2013. 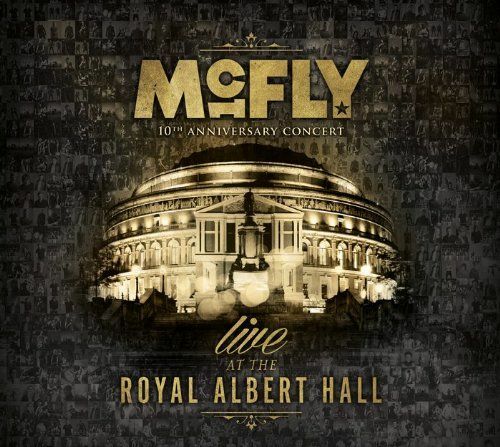 Film by Universal Music Group/David Spearing (Music) Cameraman McFly's 10 year anniversary gig at the Royal Albert Hall. Film by Universal Music Group/David Spearing (Music) Editor Behind the scenes segment for the McFly in the Royal Albert Hall gig film. 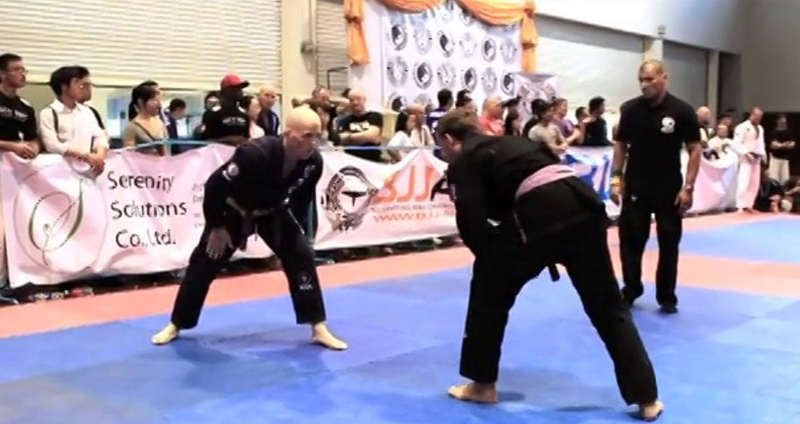 Documentary by Tiger Muay Thai (Sport) Director, Cameraman, Editor Part 2 of the "I Am" series "I Am Brazilian Jiu-Jitsu" follows BJJ purple belt Stuart Cooper (known for Stuart Cooper Films) as he competes in the 2012 Bangkok Open Tournament. Commercial by Universal Music Group/David Spearing (Music) Cameraman, Editor Announcement video of the band McBusted and their 2014 music tour. Film (short) by Inspired Risk Creative (Action) Director, Cameraman, Editor My 2013 video showreel designed as a motivational video. 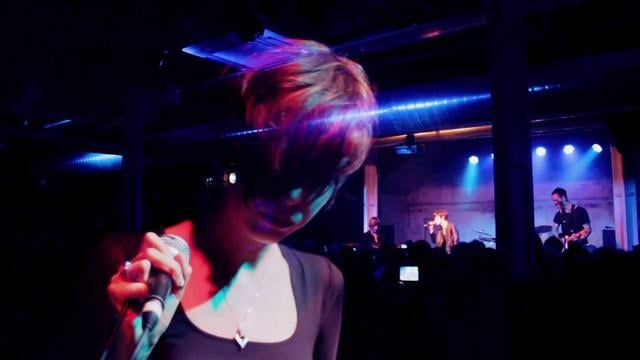 Video by Charlotte Carpenter Music/David Spearing (Music) Editor Whole official music video. 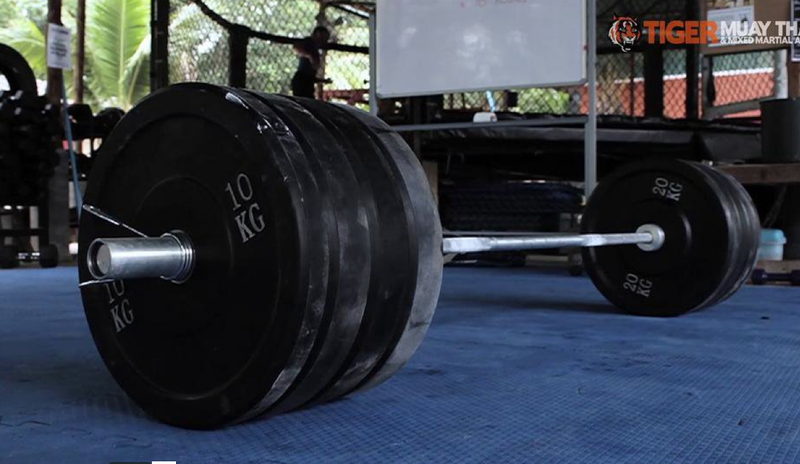 Documentary by Tiger Muay Thai (Sport) Director, Cameraman, Editor Documentary following adventurer, mountaineer and regular Tiger Muay Thai guest Luke Richmond as he competes for the first time in the Asian CrossFit Regionals which took place in Seoul, South Korea. Video by Tiger Muay Thai (Sport) Director, Cameraman, Editor No.1 ranked Female MMA Fighter at 125lbs & No.2 at 135lbs. Newly signed UFC Fighter Cat "Alpha" Zingano trained at Tiger Muay Thai in preparation to do something she has wanted to do for many years, have a Muay Thai fight in Thailand. Cat gives her thoughts on female MMA and the training she has experienced at Tiger.